Sorry, we’ve had a mixed bag of posts this week what with egg separation and arm pits, I promise we’ll be back to beauty soon. I just need to be able to get through the door of the beauty room and I can get started with some photography and makeup tinkering. Mr AMR may well have to use a battering ram to get me in, as a pile of something heavy (possibly candles) seems to have avalanched from the shelves, jamming the door firmly shut! After the three-day Pavolva Postponement, I decided to try again but my fruit had gone off and so had the cream. It was as though the pav was never meant to be! Ha! What went wrong? You may well ask. It all looked perfect, and I was about to pour on my homemade raspberry sauce, when Mr AMR (who was busy licking the spoons and whisk beaters and so on) said, “is the cream supposed to taste this weird?” The cream was completely off! I mean disgustingly off! (PS Sainsbury’s, you owe me big time – the use-by date wasn’t even close and I am mentally scarred by the whole saga.) 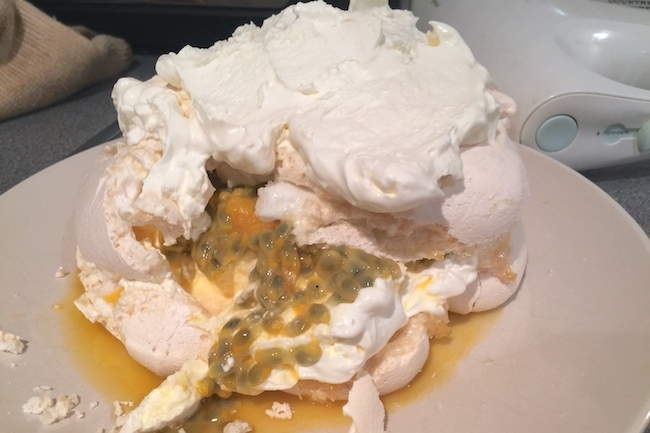 So, the whole pavlova went into the bin. I realise that I may have bored some of you to tears with this post, I just needed to get the whole thing off my chest. Usually I’d make my Mum listen but she was busy moving an apple tree in the garden and didn’t have time for the whole, unabridged story. 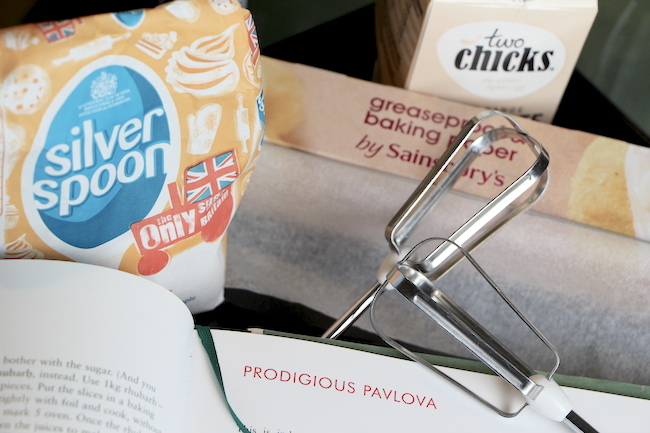 Back to beauty tomorrow – I’m never attempting a pavlova ever again! Previous Post A Natural Deodorant that’s not the Absolute Pits.